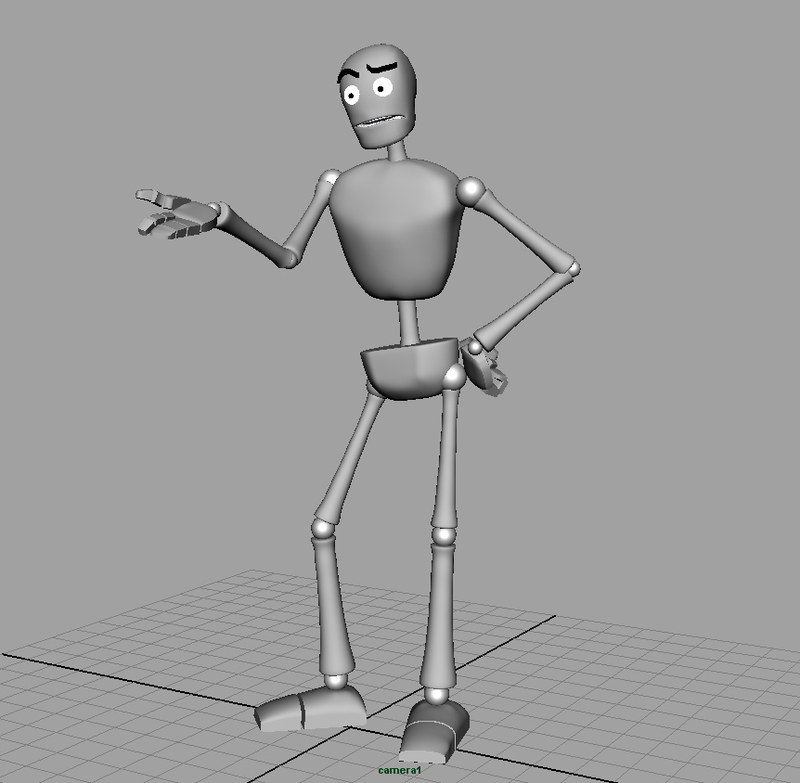 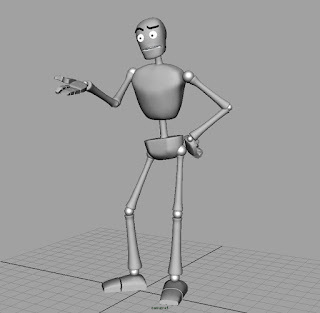 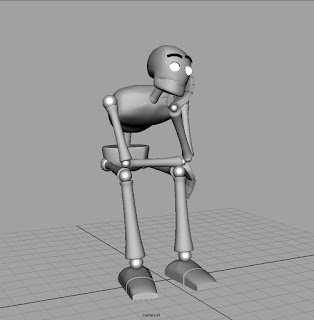 For our first humanoid rig we've got the character you see below, Hogan. 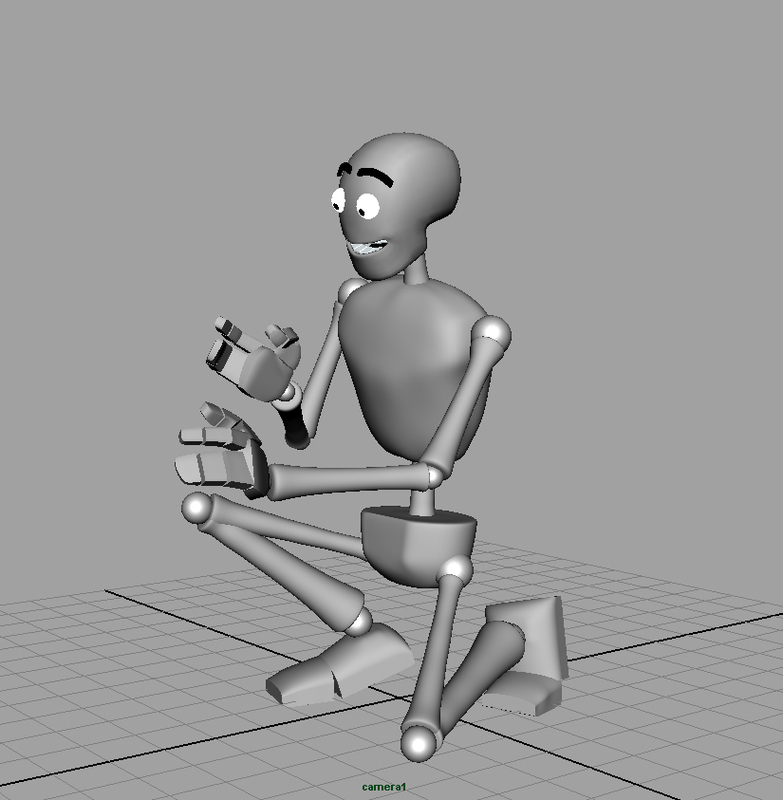 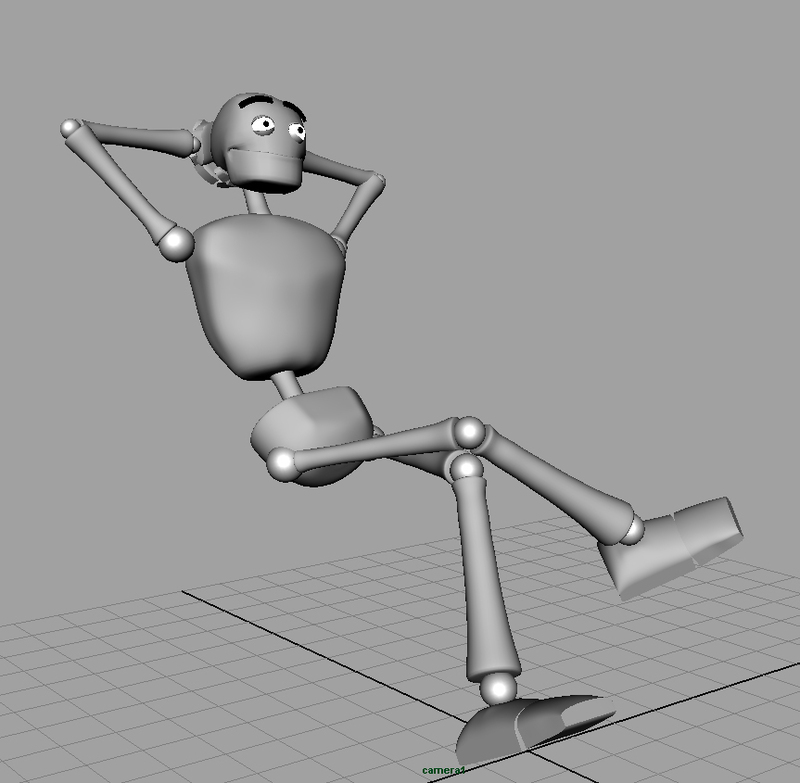 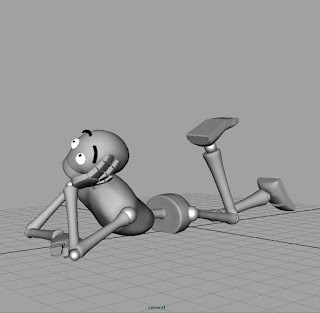 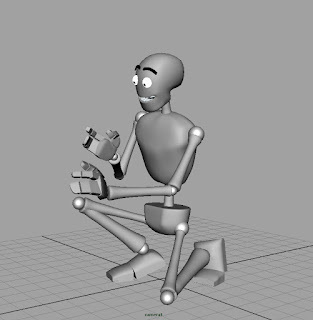 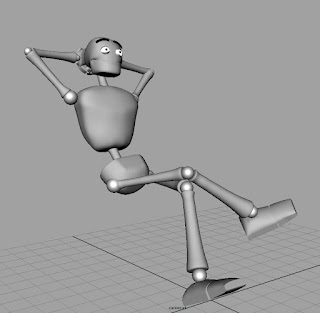 Our first little task before animating was to pose him in various ways according to 5 different emotional states. Try and see if you can guess the emotions I was going for.